A Boulder-area adult-education group committed to the study and discussion of gender, sexual orientation, race, class, ability, politics, and inclusive childcare. We are open to all adults who are responsible for the care of young children in any capacity. This includes parents, grandparents, teachers, foster parents, and childcare providers. Each month we invite expert speakers or facilitators to lead our group in relevant exercises and discussions. Visit our Upcoming Events page to see what's ahead. In addition to playdates for all children in the group, we host racial affinity playdates just for families with at least one family member who identifies as a person of color. All playdates will be listed on Facebook and our Upcoming Events page. Click the Soccer tab above to learn more about our no-cost soccer program which combines skills training with cultural education. Join us on Facebook for online discussion, zoom calls, articles, business recommendations, book suggestions, and more. Boulder Parenting in Diversity is a 501(c)(3) organization and relies completely on donations to execute year-round quality programs for families. 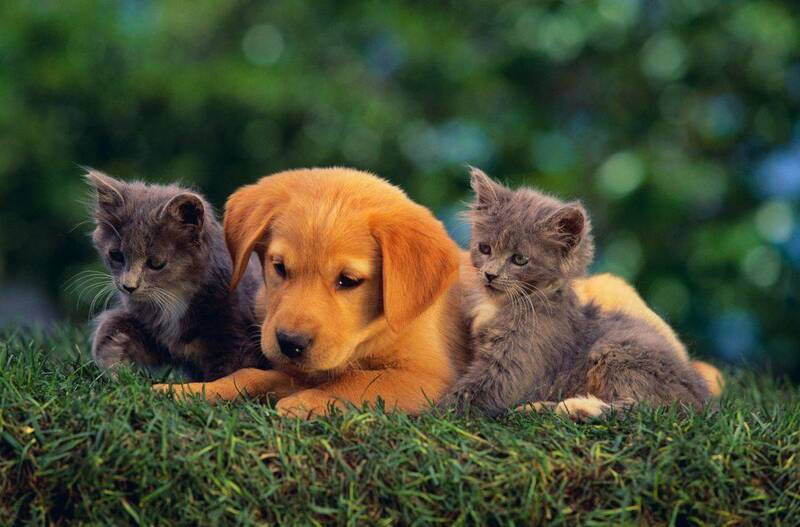 Please consider supporting us through a monthly contribution on Patreon or make a one-time donation by clicking the PayPal link below, This picture of a puppy and kittens is here to psychologically influence you to donate.